This will make your ET25k compatible with your NEW SMART HDMI TV. 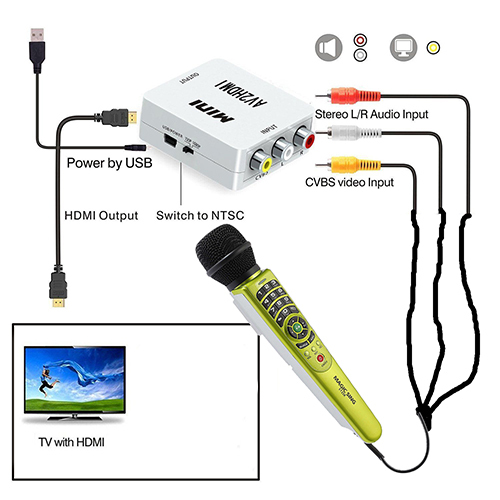 Will convert the RCA (yellow,red,white) to connect to HDMI. Can convert ET25K, ED-7000 AND OTHER MAGICSING MODELS WITH CABLE INCLUDING LEADSINGER LS SERIES.